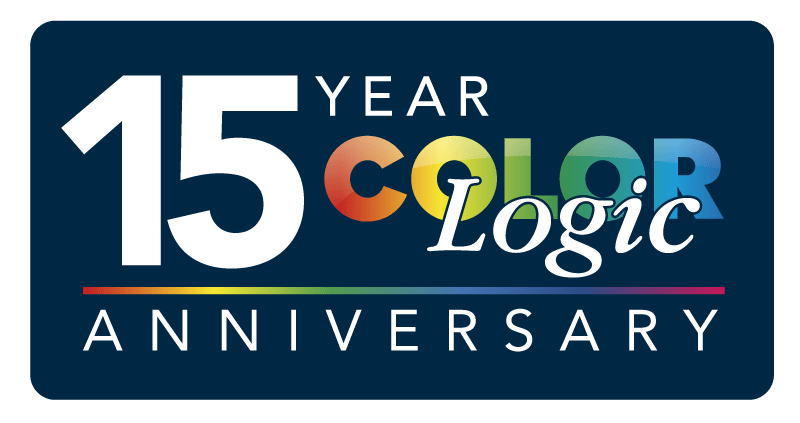 15-jähriges Firmenjubiläum von ColorLogic: 15% Rabatt! Please join us in our celebration by taking advantage of a 15% discount on ALL products and upgrades effective March 1 to March 31 2017, excluding Software Maintenance Agreements and Service Licenses. Both new and existing clients are eligible.